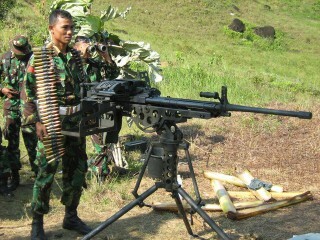 At least 18 people including children found brutally mutilated and murdered, 2 people raped and 30 adults, 2 children missing after a lethal Indonesian military operation in one highlands village. Credible reports put the death toll at up to 41 people. Relatives of the a total of 30 missing adults are still searching across Puncak Jaya for their family members, though unconfirmed reports have emerged that Kopassus have arrested and detained at least 15 more people while searching for their family members. Disturbing footage of the Indonesian army (TNI) violently attacking a village in the Puncak Jaya region of West Papua has been released. The footage, filmed by one the soldiers, shows shots being fired into houses terrifying children, people are beaten and food is destroyed. 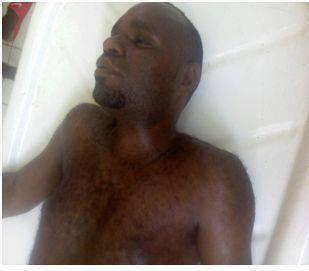 The footage which can be seen below graphically shows the reality of life for so many in West Papua. 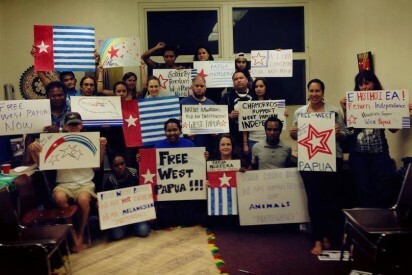 ABC News Australia also reported on the mass killing of innocent people in West Papua. Includes interview with a TPN/OPM leader, Jonah Wenda, who was arrested shortly after. 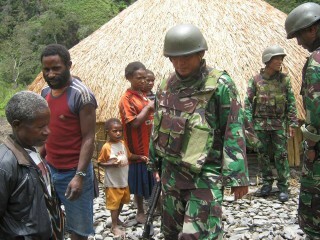 We understand this is distressing but it is important that people see how Papuans are treated in their own land. The world needs to see these images. Yerson Wonda, Born at Wondagobak, Mulia, Male. Tertiary College Student in Technical Trade in Jayapura; Also worked as Secretary of KNPB Puncak Jaya Region at Puncak Jaya. You can find more about this massacre such as pictures and the names and ages of those found killed and missing via this link.